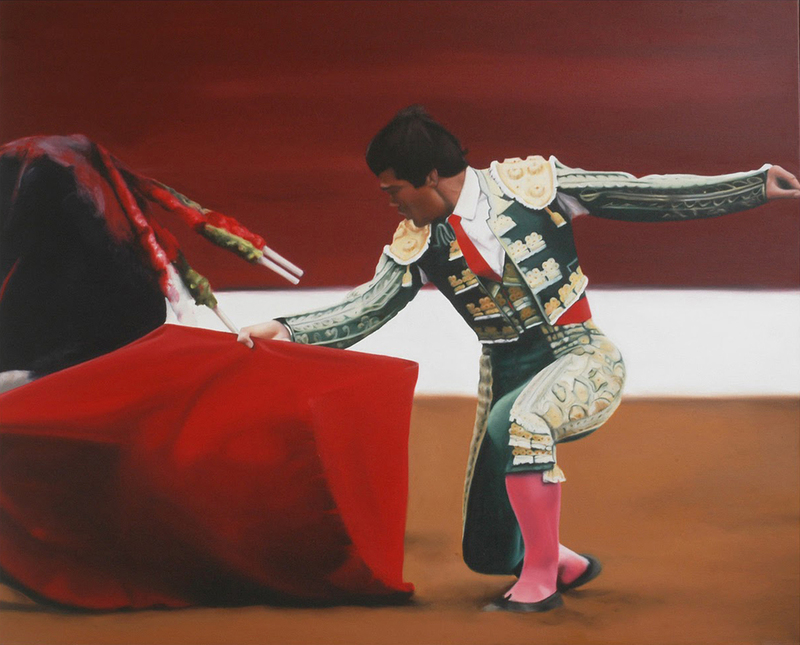 I Thought I Played It Right, 2009, oil on canvas, 43 cm in dia. 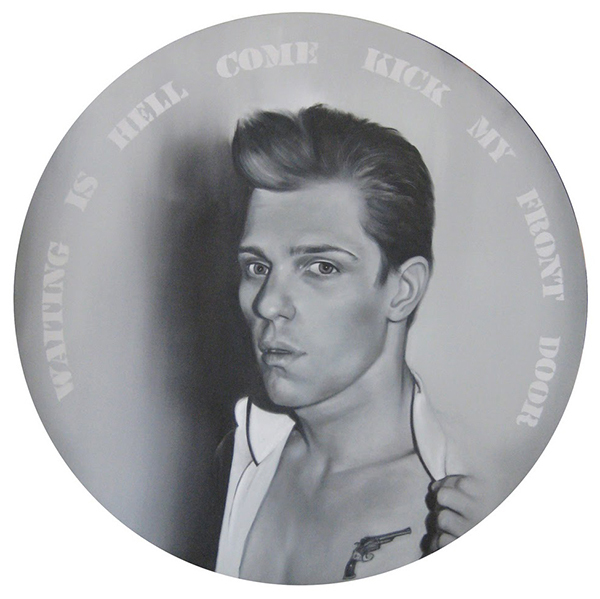 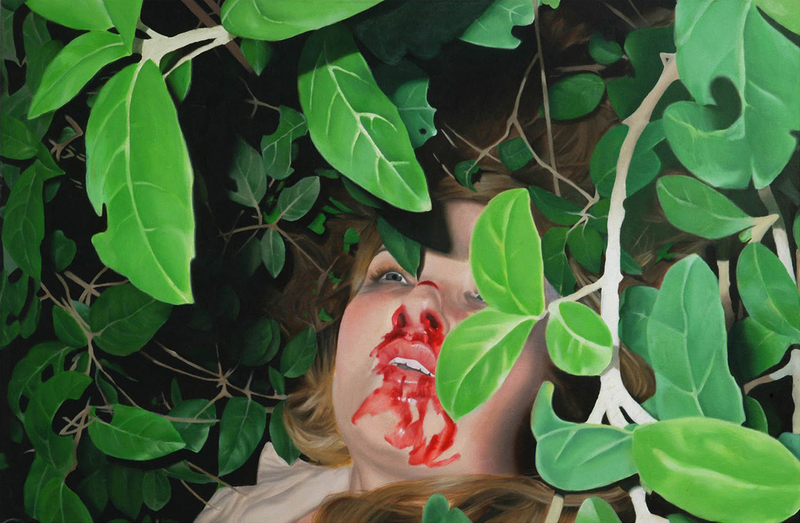 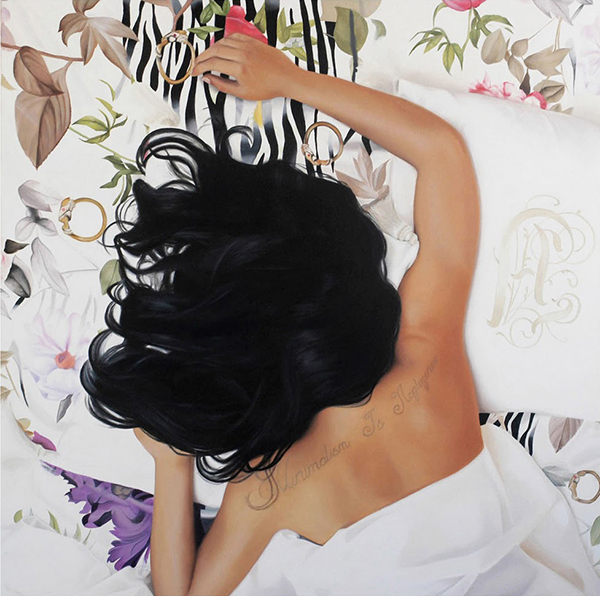 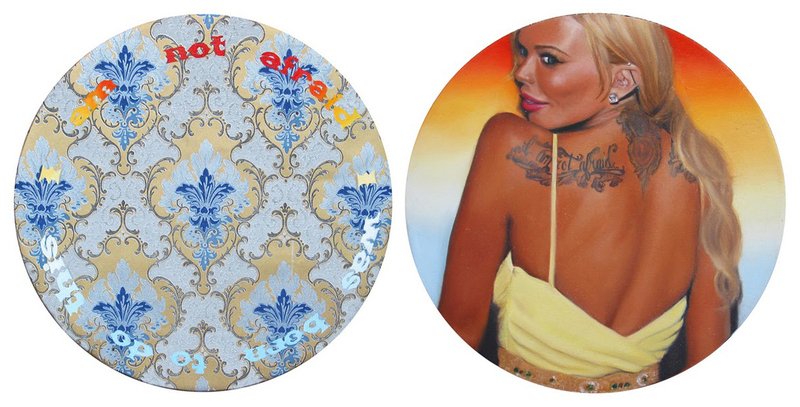 Jenna Jameson (I am not afraid, I was born to do this), 2008, oil on canvas 45 cm in dia. 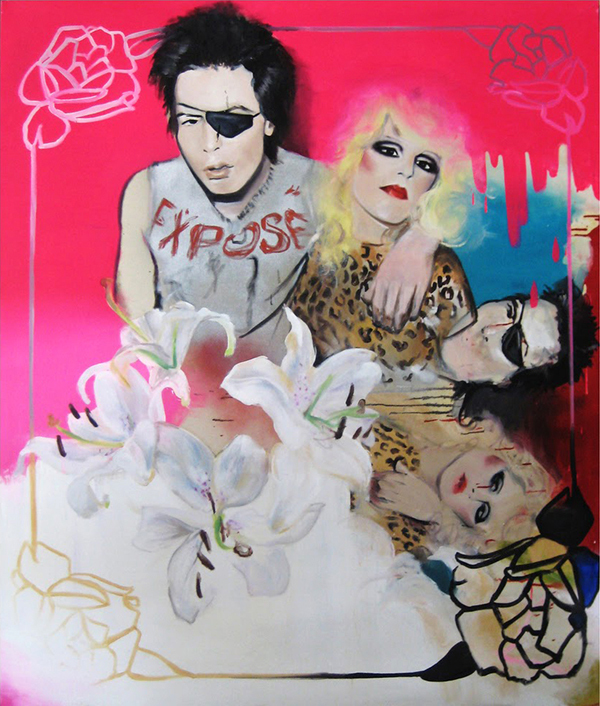 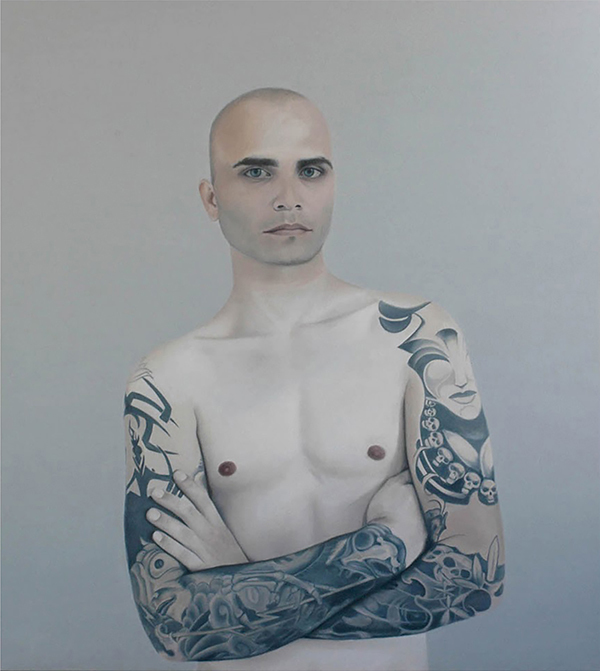 Guns Of Brixton, 2009, oil on canvas, 120 cm in dia. 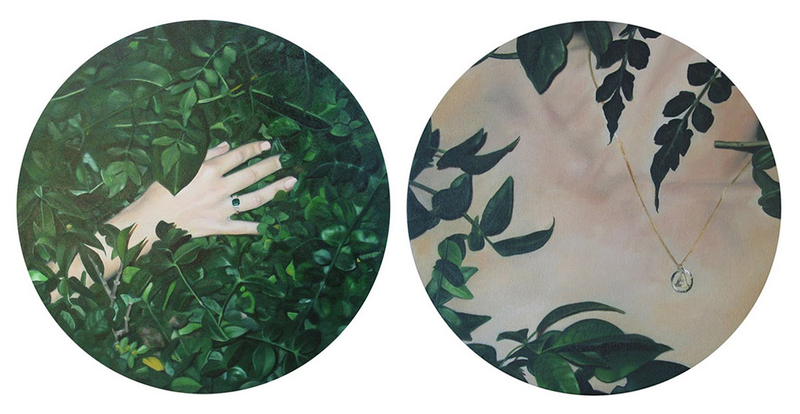 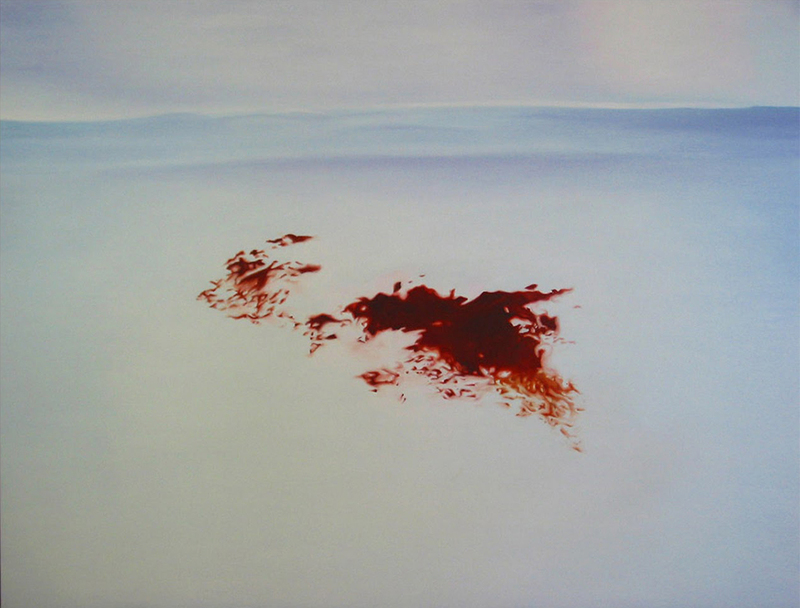 Untitled, 2009, oil on canvas, 120 cm in dia.